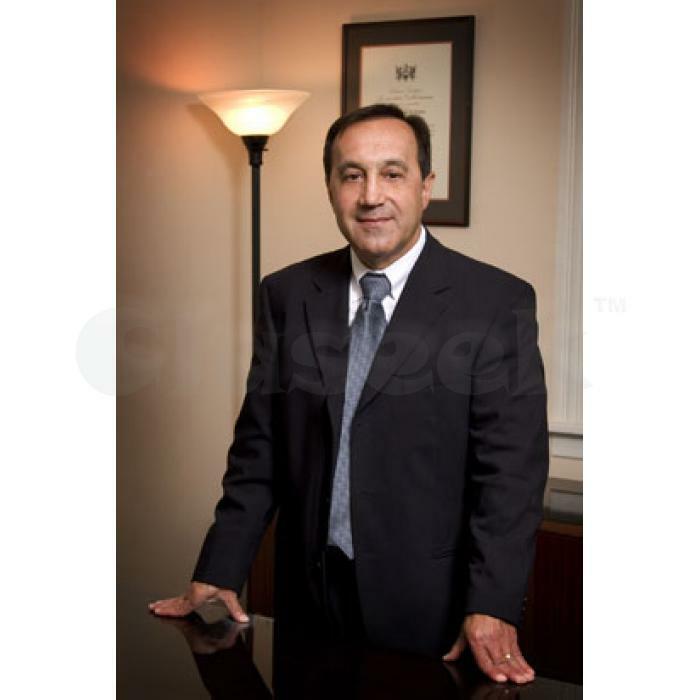 With experience of more than decade, By proving our self through our sound result profile and work history, Peter C.Ghiz Law Corporation has been able to say that we are specialized in every law regarding issues and matters like General Litigation, Family Law, Corporate Law, Insurance Law, Employment Law, Intellectual Property, Real Property, Estate Law, Commercial Transactions, Wills and other general practices.Our service are not limited up to individuals. We are the one who deal and work with organizing and empires in Canada. We provide litigation to property services. We provide our services to our client Peter C, Ghiz very loyal to his profession. Peter C, Ghiz has been able to say that we are specialized in every law like family law, real estate law, corporate law, insurance law ETC. We provide best services of lawyers in Prince Edward Island, We ultimate guide you and provide you best decision as soon as possible.